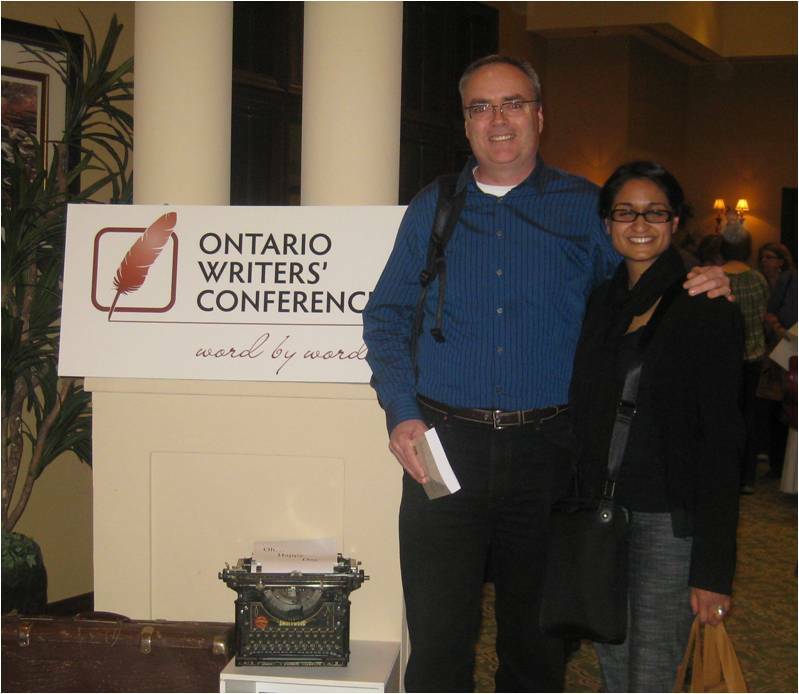 Last Saturday, I attended the Ontario Writers’ Conference near Oshawa, Ontario. 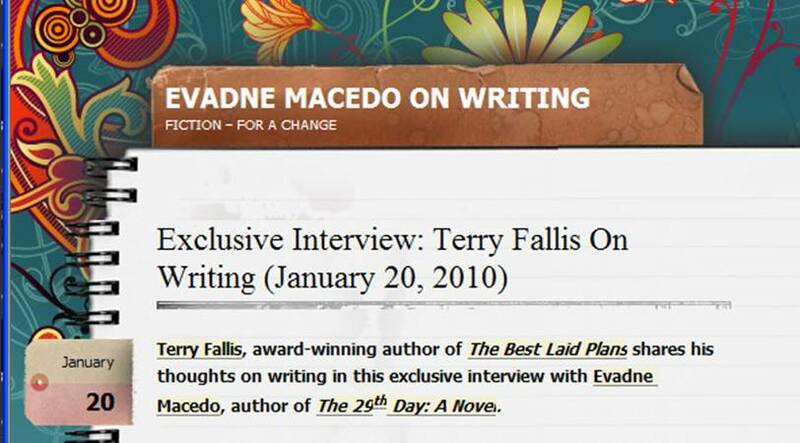 My friend and fellow writer, Evadne Macedo, was kind enough to drive me. It was a great and inspiring day. To be amongst 100 or so passionate writers was a pleasure. I was thrilled to hear Wayson Choy and Robert J. Sawyer speak. As well, Susanna Kearsley delivered a wonderful talk on how to be successful in genre fiction. Then it was my turn. I led a 90 minute presentation on “Shameless Self-Promotion.” It seemed to go well, though the time whizzed by leaving only a few minutes for the Q&A, which is often the most valuable part of such sessions. I outlined a palette of self-promotion vehicles inlcuding blogging, podcasting, YouTube, Facebook, Twitter, awards, blurbs, and readings. Here’s hoping it was helpful. Thanks for the drive, Evadne. 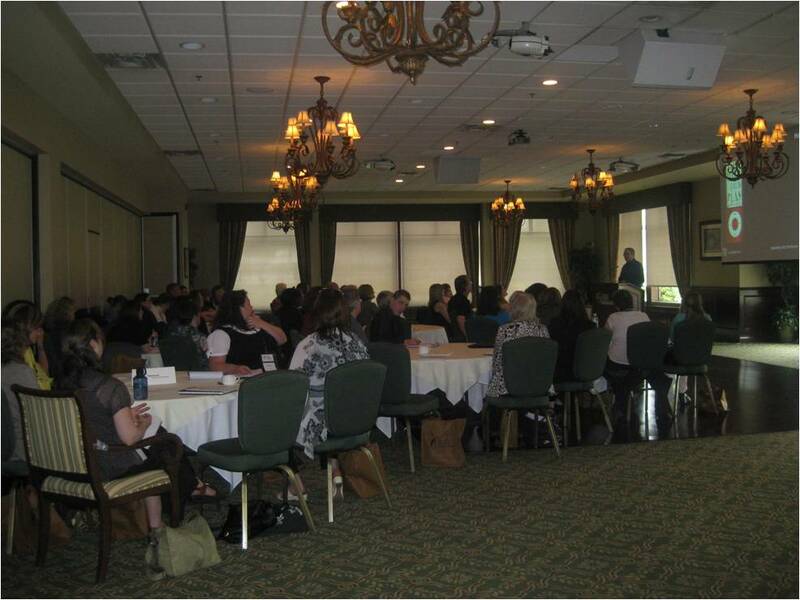 Here’s a shot of Evadne and me at the conference that doesn’t exactly flatter either of us!